NCTB Job Circular 2018 has been found my website. NCTB means National Curriculum and Textbook Board in Bangladesh. NCTB Job Circular is fully Government job these job categories are as 12, 13, 14, 16, 17 and 20-grade job in under 8th Pay-scale. National Curriculum and Textbook Board (NCTB) Job Circular 2018 total post is fifty (50). NCTB Job is a Great Career Opportunities in Bangladesh. 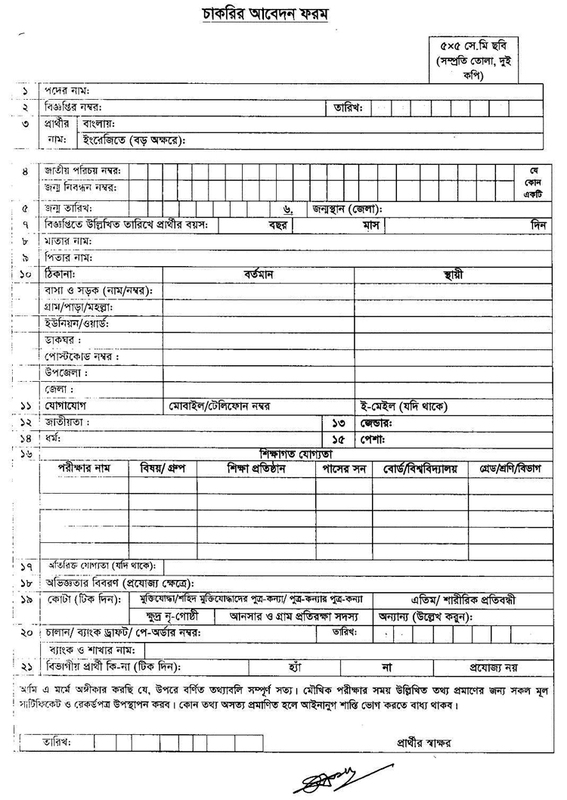 NCTB Job Circular Application deadline is 31st December 2018. ■ Job Description: NCTB Job Circular is fully Government job these job categories are as 12, 13, 14, 16, 17 and 20-grade job in under 8th Pay-scale. ■ How to Apply: Apply with full Resume to Chairman, NCTB, National Curriculum and Textbook Board Bangladesh, 69-70, Motijheel C/A, Dhaka 1000. ■ Age Limit: 18-30 Years and Child of FF 32 Years. National Curriculum and Textbook Board is commonly known as NCTB, is the apex body for developing and revising national curriculum for Pre-primary, Primary, Secondary and Higher secondary level as well as developing and refining textbooks and others teaching-learning materials based on the national curriculum. NCTB is also printing and distributing Pre-primary, Primary, Secondary, Ebtedayee, Dakhil, and Dakhil Vocational level textbook for the students according to the demand of ministry of Education free of cost. According to the number of publishing textbooks, it is the largest publishing house in the world.